The first thing you will notice when you visit our Latsia office is its friendly, relaxed environment. Our family atmosphere invites you to sit down with us so we can really get to know you and your individual needs. 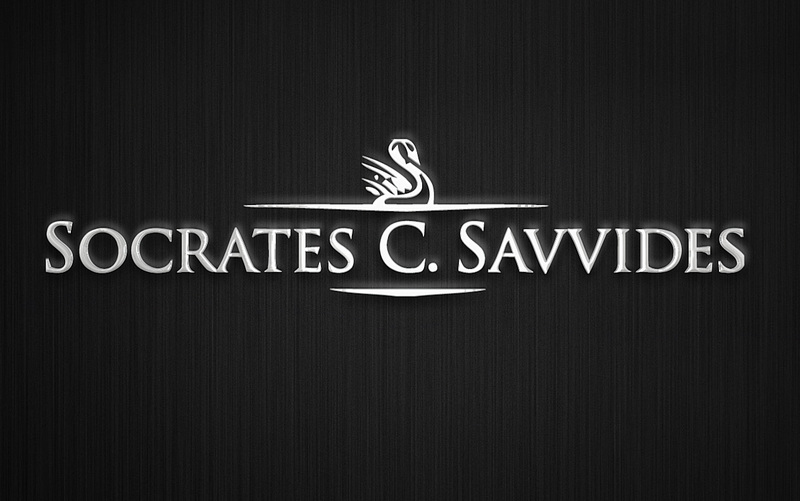 This, of course, allows us to offer you the highly personalized attention that all of our clients deserve. Our customer-centered personal touch defines our approach to our full range of goods and services, including a commitment to prompt delivery and flexible payment arrangements. In short, we are committed to total customer satisfaction. Our strengths as a family business are backed up by decades of experience in the local market, which you will understand from your first encounter with our knowledgeable and helpful staff. 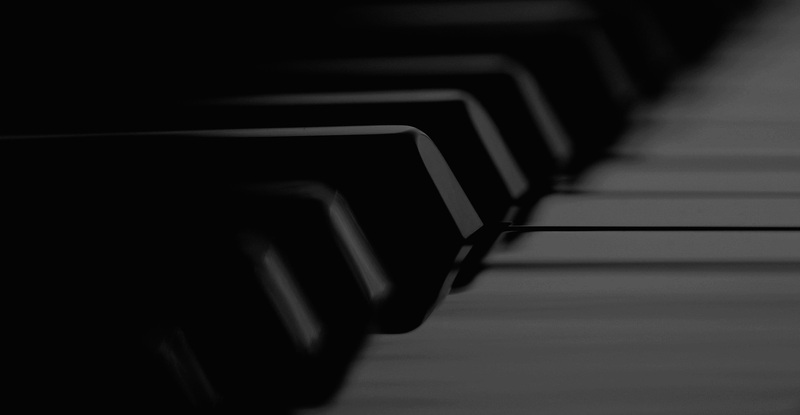 Moreover, we offer a wide variety of services and products and operate one of the largest piano showrooms in Cyprus. We look forward to your visit and hope you will join our large community of friends and satisfied customers. Our company is dealing with Kawai’s piano sales for over 30 years. Among grand, upright pianos and hybrid pianos, you can also find a selection of the best digital pianos and professional electronic stage pianos you can find in the market. Our pianos have been received awards for the quality of their sound and touch. 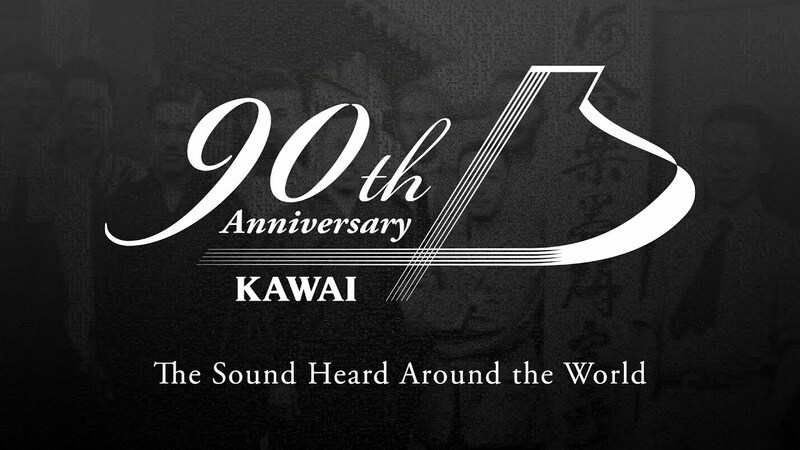 It is not surprise that KAWAI is included in the shortlist of the 10 best pianos worldwide. Visit our showroom to experience yourself the sound quality of this unique brand and visualize its elegance of your own place.